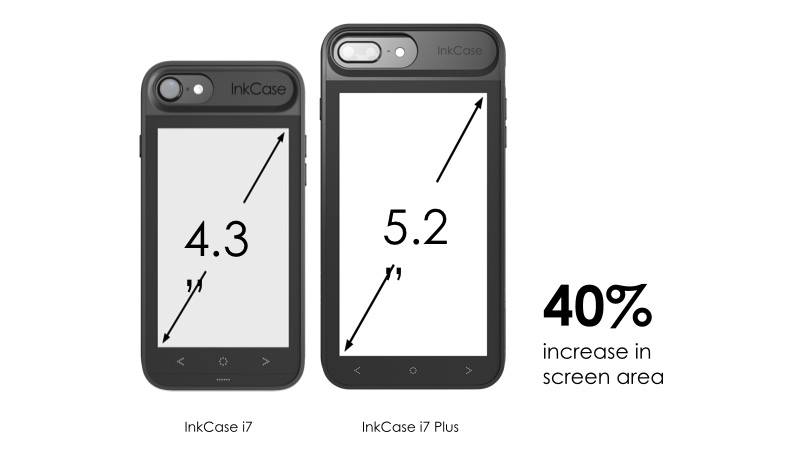 InkCase i7 Plus is a smart case for your iPhone 7 Plus. It’s large 5.2″ E Ink screen allows you to display photos, to-do lists, read eBooks, news articles and also assists you in taking selfies. InkCase i7 Plus comes equipped with an inbuilt battery, storage space, wireless connectivity and is designed to be drop-proof and waterproof. 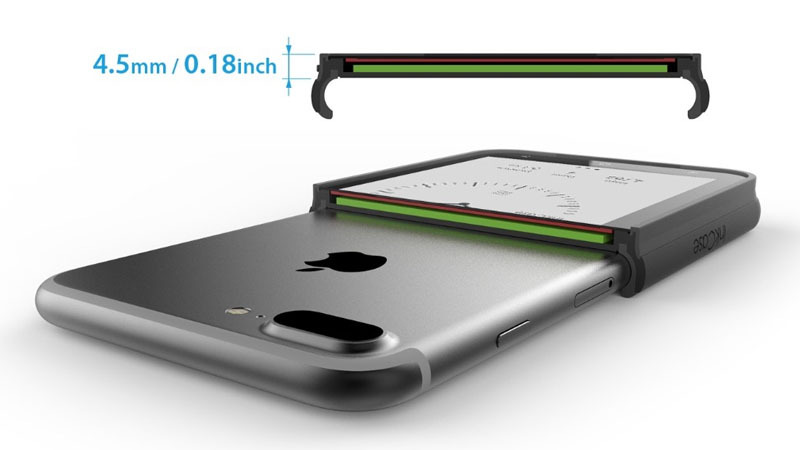 Compatible with iPhone 6/6S/7/8 Plus. Not Compatible with wireless charging. InkCase strikes the perfect balance between pocketability and usability with a large 5.2″ screen for your eBooks. 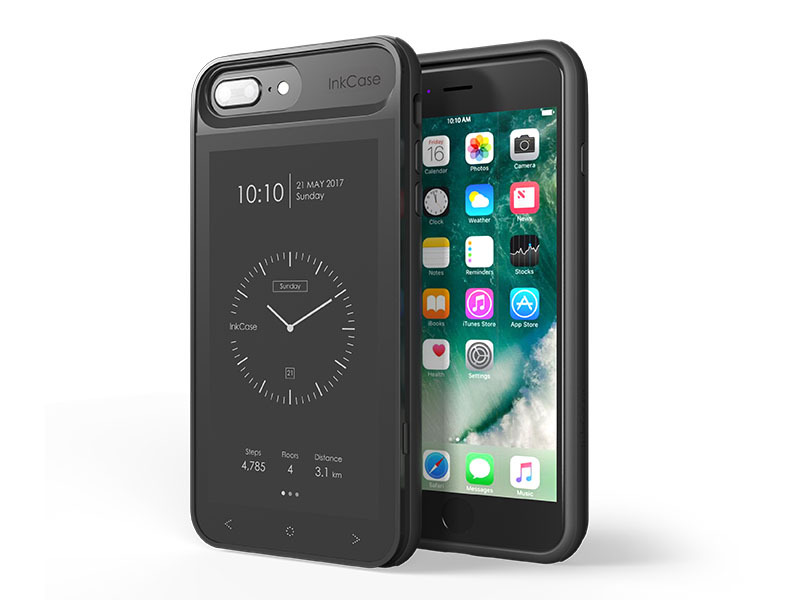 Let InkCase for iPhone Plus protect your phone smartly with the improved BubblePro Technology for drop-proof protection. All of these fitted in the thinnest, lightest smart case in the world. And that’s just the surface of the OAXIS InkCase. Huge 5.2″ Carta 1.2 E Ink panel using the latest E Ink screen technology that makes black blacker and white whiter. InkCase for iPhone Plus strikes the perfect balance between pocketability and usability with a large 5.2″ screen for your ebooks. It fits snugly into your palm for easy reading during your daily commute on the bus and subway. Waterproof InkCase for seasons where you can read by the beach. Or even a hot tub! 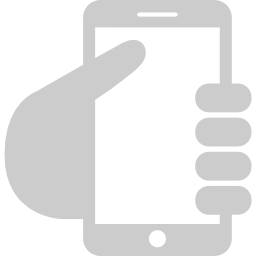 Certified with an IP67 rating means it is protected from water, dust, dirt, and sand. InkCase for iPhone Plus is among the best protective cases in the market offering military standard drop protection. Using the latest BubblePro Technology, thousands of Micro Weave locks together to reinforce the case rigidity. Energy from an impact is absorbed by the Micro Weaves and spread across the entire outer case. Giving you a complete peace of mind. By attaching to your iPhone, InkCase helps to declutter your daily life by minimizing the weight and the number of items you have to bring every day. Our newly developed selfie function allows you to use the InkCase screen to give you a real-time reflection of yourself, so you can use your back camera for the perfect holiday shot. 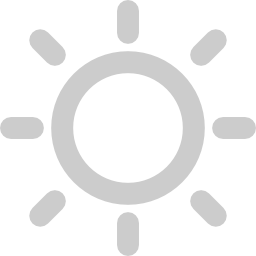 Calendars, Task-lists, Weather and more. The Live Information Center combines multiple widgets to offer you a holistic view of live updates on events for the day. Switch between various beautifully designed clock interface. Save your iPhone’s precious battery life as you no longer need to switch it on to see the time. 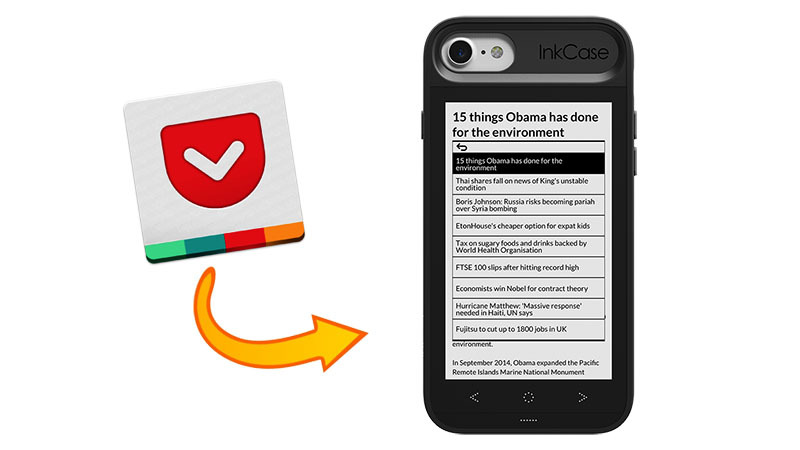 Because InkCase is so pocketable, we want to let you read your news on it. 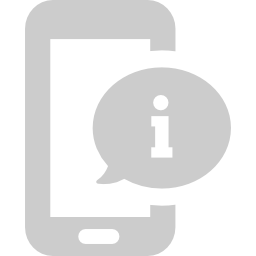 Therefore, we created the Read It Later function which seamlessly allows your curated articles and News can be synced automatically for offline reading. We aim to let InkCase encourage you to lead a healthier life by reinforcing your accomplishments for the day. Get better insights of yourself with the Health App integration.